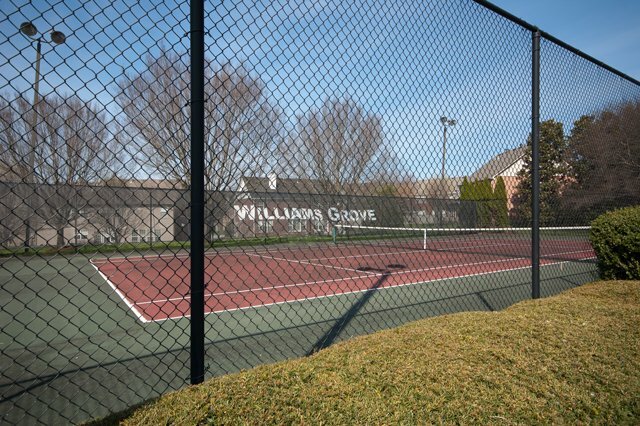 We just listed a home in our old neighborhood: Williams Grove. Nope that’s not it in the above photo, but that is part of the package. 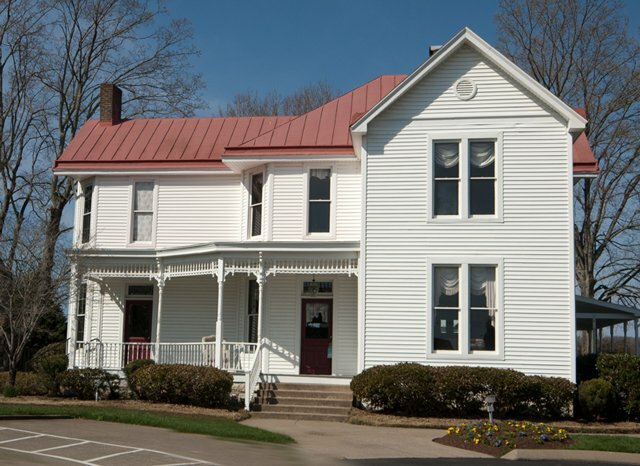 The feature photo above is the original Williams farmhouse (now the community clubhouse) where we had countless birthday parties for both my kiddos, my 40th birthday bash, several bachelorette parties, dinner clubs, couples Bunco … you get the picture. And just so you know, I drive by Williams Grove almost everyday, but this particular ‘listing day’ evoked a lot of emotion surrounding these great memories that I cherish. What else did I love? The kiddie pool when my kids were young, and the bigger pool once they were swimming like fish. My son had his sixth birthday party at the pool (we hired a lifeguard, of course). The best part ever — Dr. Ward, Jake’s teacher from Granbery Elementary — stopped by to say ‘hi’ to Jake and all her little friends (it was summer). So, yes we ALSO had the sweetest little school zone in the sweetest little ‘hood. Did I mention lighted tennis courts? This is resort living in the heart of Brentwood folks. So let me get to the point…. 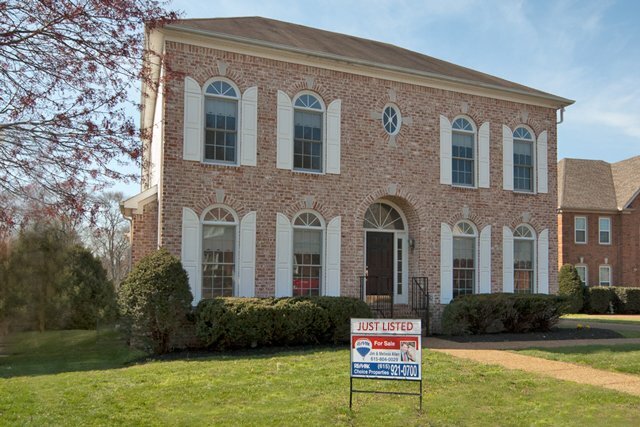 This one owner 4 BR, 2.5 BA all brick home boasts apx 3,564 SF. 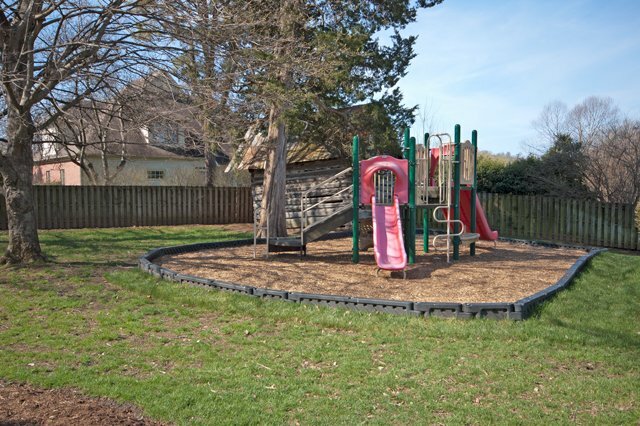 It features fresh designer paint throughout the home, a large kitchen with new granite. The master is on the main level and it has a side entry two-car garage with extra parking. And, it backs to common area. 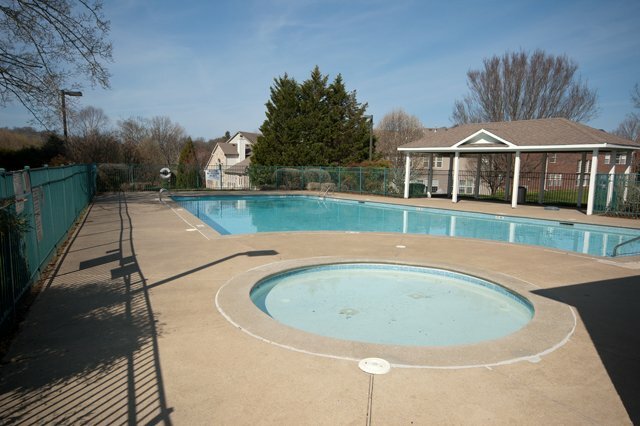 Did I mention the great location, close to Nashville, Brentwood, and Nolensville? Also since this is the Davidson County side of the neighborhood, you get a Brentwood address without the Brentwood price tag. Cross the county line and you’ll pay $100k more for the same home. Wow! So much living space. Marble gas burning fireplace. Formal dining area with stunning doric columns. Spacious den with 2nd gas fireplace. Gleaming hardwoods. Wall of windows, opens to kitchen, and overlooks private backyard. Large kitchen with island. Tons of counter and cabinet space! Eat-in area off kitchen. Lots of natural light. Huge master suite on main level. French doors lead to master bath. Updated master bath with double vanities, oversized shower, large walk-in closet along with beautiful new tile flooring. Gorgeous entry foyer. Fresh designer paint throughout entire home. Bedroom two plus walk in closet. All secondary bedrooms are large. Jack and Jill bath connects upstairs bedrooms. Bedroom three. Features walk-in closet. Bedroom four with two huge closets. French doors to bonus room. Huge bonus room with extra storage. Oversized deck, enjoy morning coffee or evening grill-out. Two car garage with extra storage space and extra parking pad. Room for extra cars. Property backs to common ground! 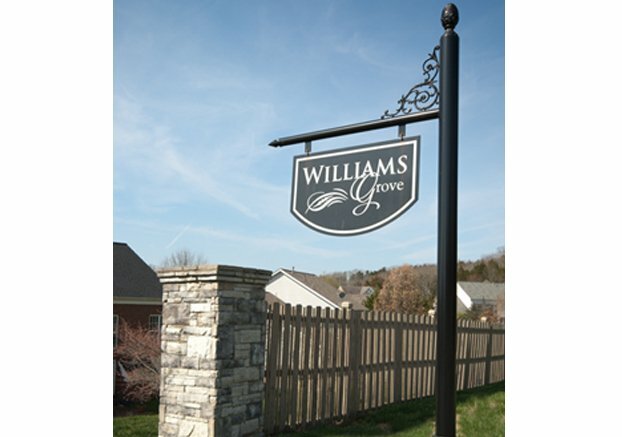 Do you know anyone who would love living in Williams Grove as much as I did?